We find that often our customers are caught unaware by plumbing problems; these unexpected issues are the reason we have structured our business so we can always be nearby to help. 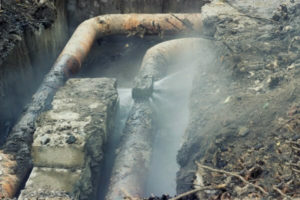 While there is never a convenient time for a burst pipe, overflowing toilet, or leaking water heater; we know some instances the timing is worse than others. We believe that charging extra fees or higher prices for work on weekends or holidays is wrong. Because of this belief, we have never charged our customers an additional penalty fee for needing service at inopportune times. Our customers seem to appreciate this policy, and our plumbing specialists frequently share stories about customer’s gratitude. 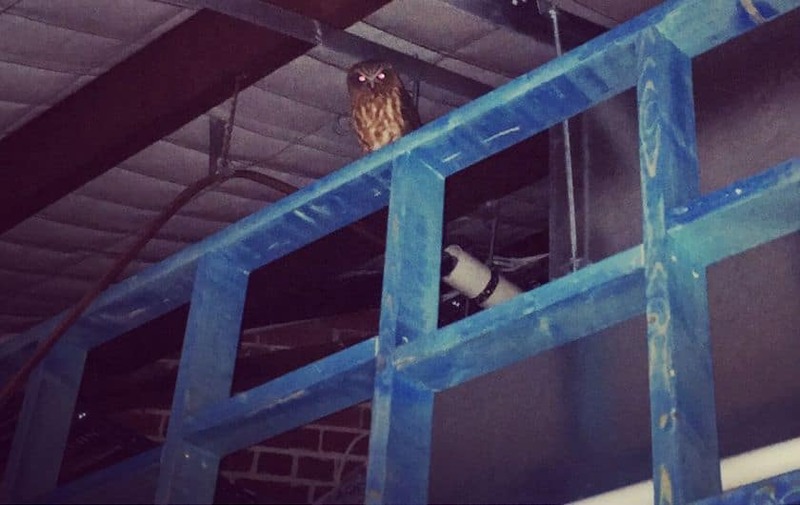 A favourite one of these stories around our office regards a local business who was so grateful that we fixed their hot water tank on Christmas Eve, with no additional fees, that they sent our technician off with a large Christmas cake. 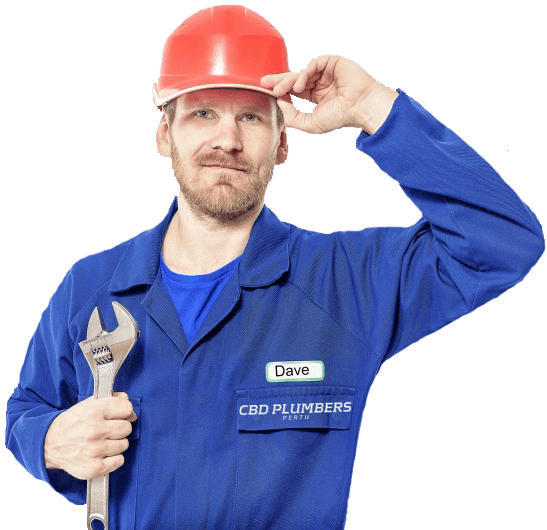 What can you expect when you call CBD Plumbers Perth on a weekend, a holiday, or late in the night? A friendly, professional receptionist collecting your information and dispatching a service technician; the prompt arrival (within the hour) of our repair specialist; a quick diagnosis of the problem; and a competitively priced written estimate of what the repairs will cost. Once you approve of the pricing, we will get the problem corrected as fast as possible. All of our emergency repairs come with the same guarantee that we give to our scheduled customers, and as will all of our plumbing calls, our service technicians will make a point of tidying up after themselves when the job is complete.